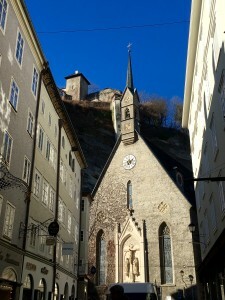 ﻿ Salzburg walking tours, private walks through the town. You are special to us and that’s how it should be in every sense. 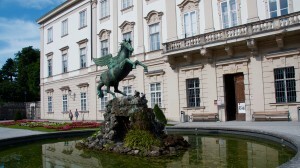 You will not only touch history, but also feel the city of Salzburg and explore its people and flair. 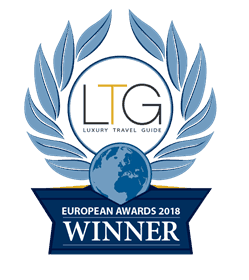 As licensed Austria Guides you have a proof that all of our walking guides are best educated, have passed state exams and are entitled to show you around all over Austria. 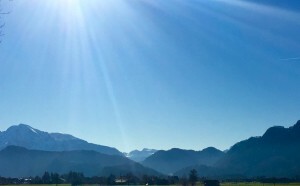 We will give you the best secret tips to explore Austria and show you hidden jewels of Austria and Salzburg that are not always easy to find. Focusing on you, our philosophy will convince you and demonstrate you, that you are the special ones to us. This means also that we will change all of our walking tours accordingly to your interest, needs or favors. History is not equal to history. Together we will do the best to explore, to breath, to touch, to hear and to get the sense of the City Salzburg, the region and surroundings and to show you the best of Salzburg, Austria. We want you to explore the area of Salzburg with every sense. Relax and enjoy because we will show you everything you should see from this area and together we breath life into history and culture. Let us create the tour and do the tour as individually as you are. Explore the city mountains, mythologies of the city, its’ surroundings and the history of this area. You will get the informations why things are this way in this town and this area. We will show you the city beat from views which you can not read in books. Another impression of the city than you know from postcards. Explore the city through it’s mythology and history with b(e)specialtours. 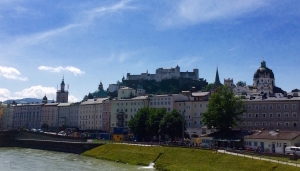 In this tour we will show you not only where music is alive in Salzburg but also locations that have been in most famous movies all over the world. Depending on you and your interest we will focus more on your recordings and favors. We are committed to upholding our most cherished values in every tour and task we take on. We promise that we are not only there to give you a standard city-tour but to give you the unique possibility to breath a city and nature to explore during your walks.